Breastfeeding takes a lot of effort. 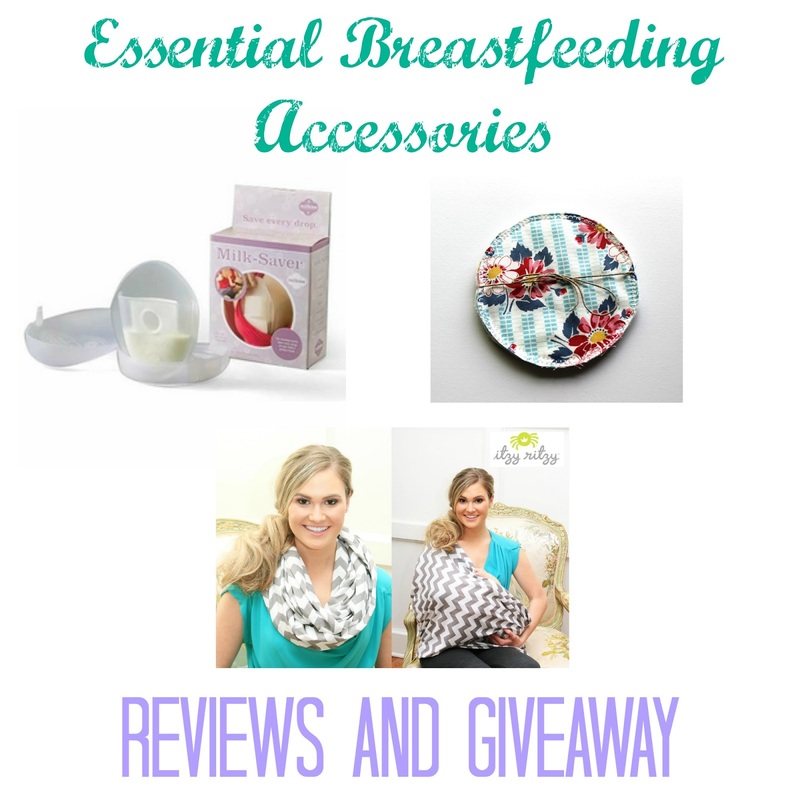 Luckily, there are ways to make life easier for breastfeeding mamas, and here are some products that have helped me immensely this first month. And because I love all of these products so much, I’m giving one lucky reader the chance to win all three of them! This product is ingenious. Many breastfeeding moms, especially in the first few months, have oversupply and leak from the non-nursing breast during letdown. All this milk either gets absorbed into a nursing pad, or creates a mess on your clothes. The Fairhaven Health Milkies Milk-Saver catches this milk instead so that it can be stored for future use. 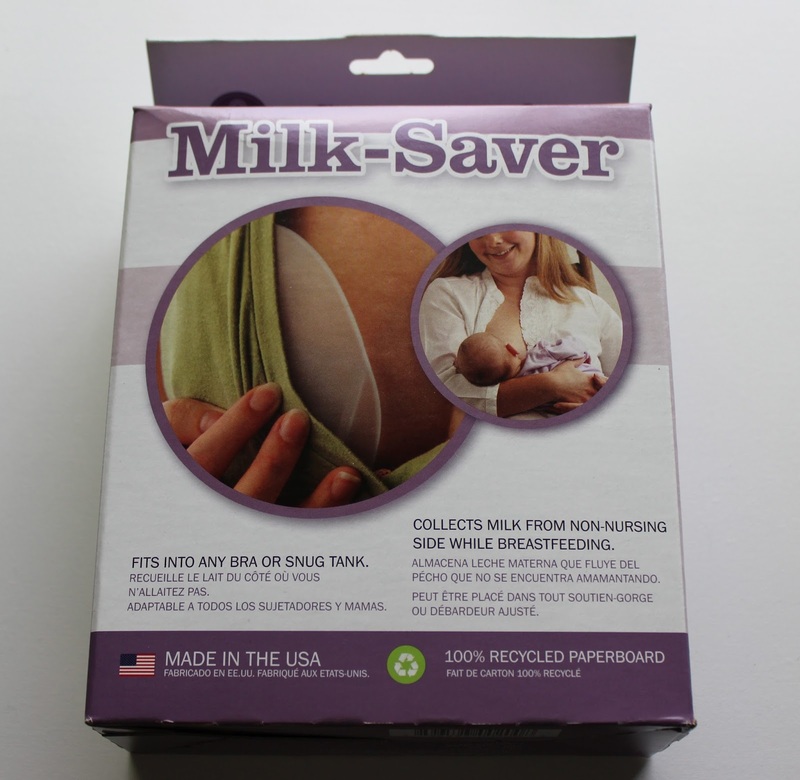 The Milk-Saver comes in a case for taking it with you on the go, and slides in easily to nursing bras and tanks. The case also doubles as a stand for you to set the Milk-Saver in when you are done using it and not spill the milk. A milk storage bag can be easily attached to the Milk-Saver as well so the milk goes straight into the bag and then from there you can put it straight into your refrigerator or freezer. 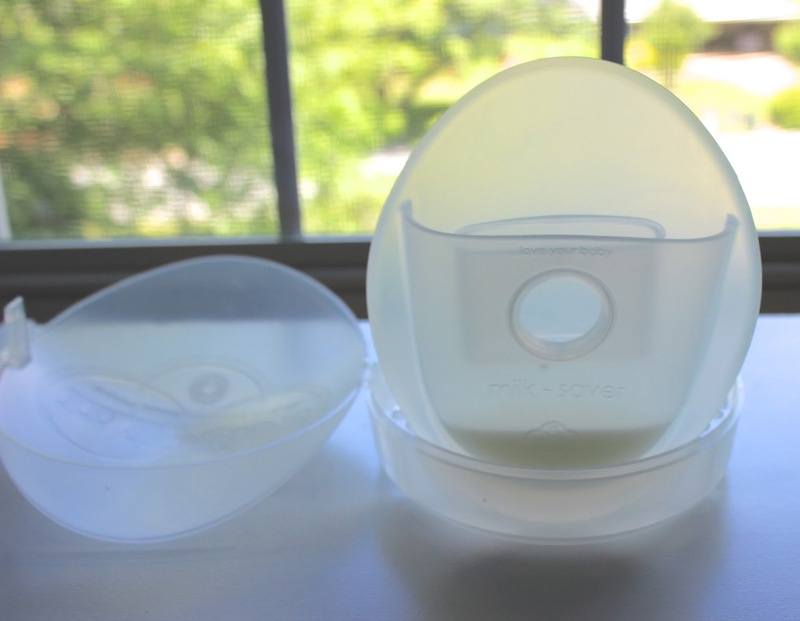 Milk-Savers are BPA free and undergo no chemical leaching so you can feel comfortable feeding milk collected in it to your baby. I’ve only been using my Milk-Saver for the past week, and I don’t even use it every nursing session, and I’ve managed to save up a significant amount of milk. Both my pediatrician and lactation consultant told me not to pump until Maddie Grace is at least 6 weeks, so this gives me a way to have milk for my husband to feed the baby when I go out for dinner with friends or to run errands. I also love having stored milk on hand in case of an emergency. Although the makers of the Milk-Saver say it is discreet, I find it to be pretty noticeable so I only plan on using it at home, but that is fine with me. The only issue I’ve had with the Milk-Saver is user error – sometimes I forget I have it in and bend over to pick something up and milk goes everywhere. I’m sure over time I’ll get better about remembering to take it out as soon as I’m done feeding Maddie. 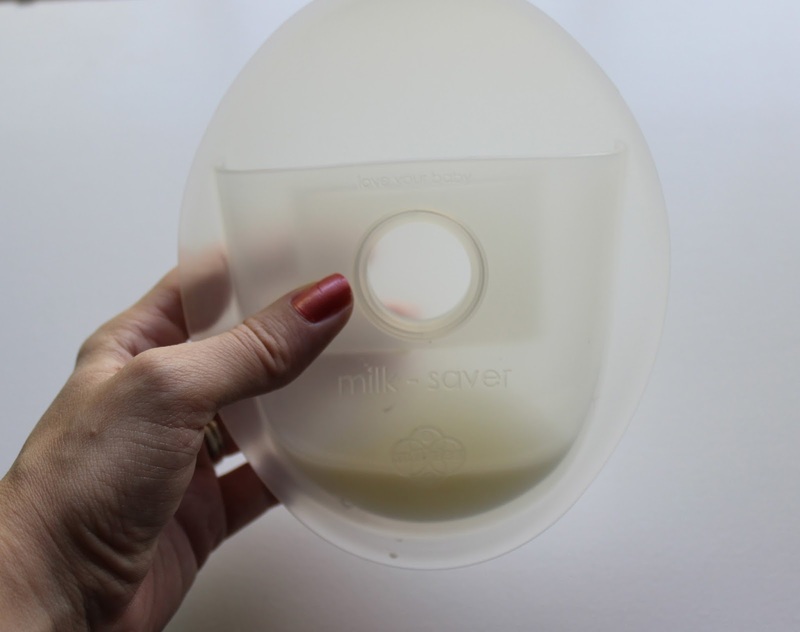 I questioned whether the milk saver would be a good idea for women returning to work or wanting to use it to donate milk as it seemed that the Milk-Saver would only collect foremilk and not hindmilk. This is fine for me because I’m using the Milk-Saver just for extra snacks and to avoid making a mess when I nurse. Of course, if you are pumping as well you can always add the milk collected from the Milk-Saver to the pumped milk. However, to clear up my question I emailed Fairhaven Health, and was told that some hindmilk can be collected depending on the length of the feeding session. I was also told that they recommend mothers collecting with the Milk-Saver primarily (not adding it to pumped milk) hand express by putting a bit of gentle pressure on the top and side of the breast with the Milk-Saver to collect some of the richer hindmilk. Disposable nursing pads seem like a huge waste. The ones I like best come individually wrapped in plastic as well, and I just feel like I’m really hurting the environment somehow by using them, not to mention throwing away money. 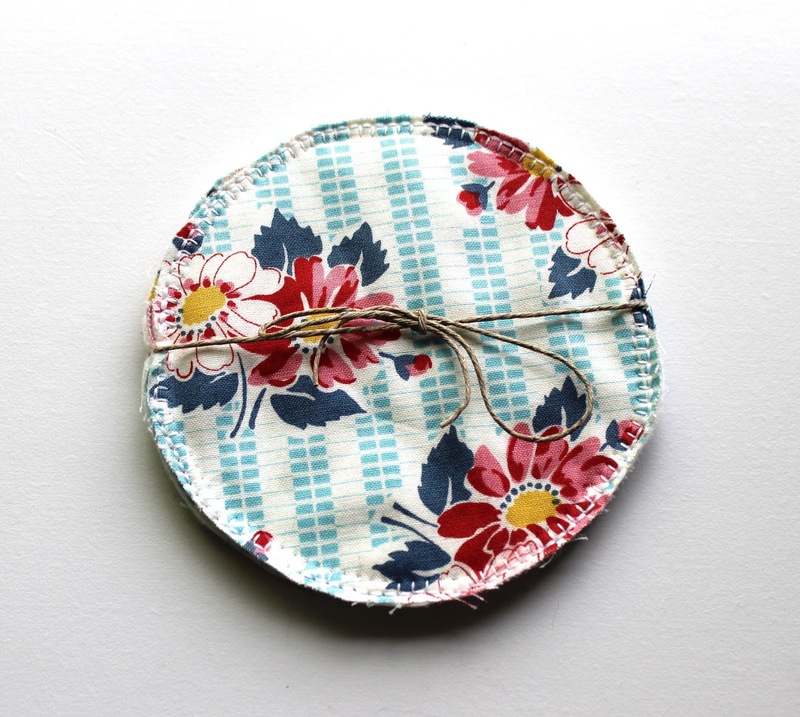 That is why I love using reusable nursing pads. These ones from SNG Inspirations are fabulous because they are super soft and comfortable. They are made from organic bamboo, which is known for it’s absorbent qualities. The only time I’ve ever leaked through these is during let-down, before I discovered the Milk-Saver above. Now I use that when I feed and have no leakage problems at all. 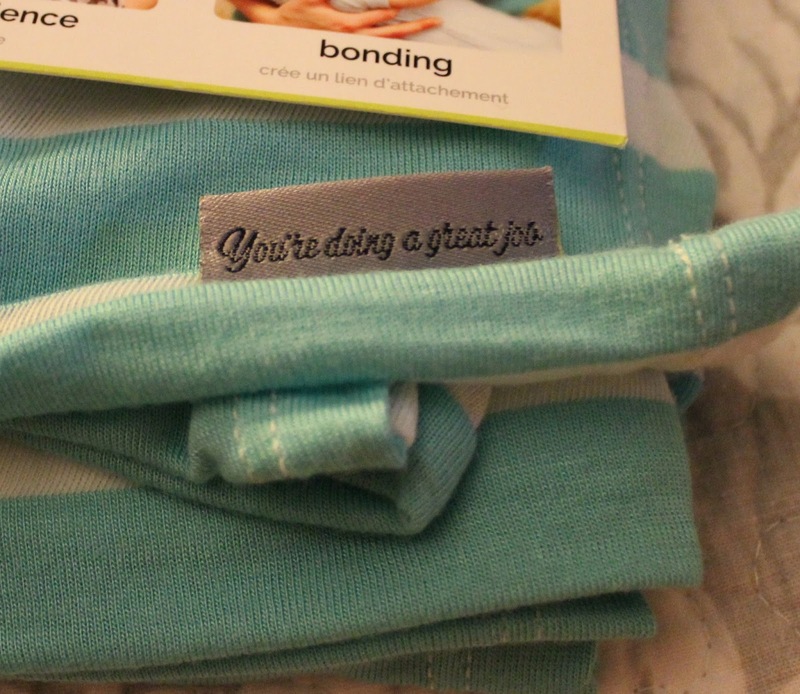 Plus, these nursing pads come in super fun prints. Sure no one else is going to see them, but it’s still more fun to have cute reusable nursing pads than non-cute disposable ones. 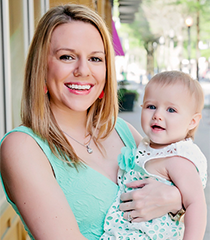 Check out all of the adorable products for moms made by SNG Inspirations here. Although we haven’t left the house too much yet, during the first month of breastfeeding it is necessary to have a cover to handle feeding baby despite a stream of visitors to your home. My baby also decides she’s starving every time we go to the park, so I have to have some way to feed her and I’m not quite comfortable yet nursing in public sans cover. 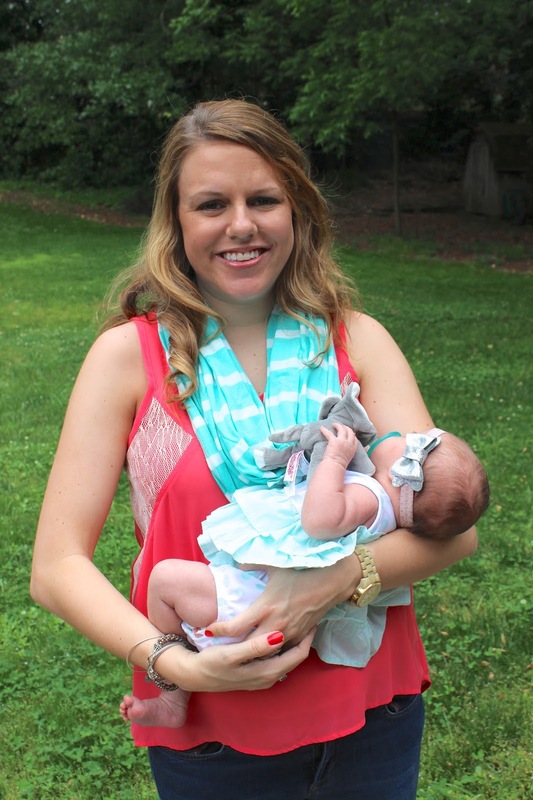 Typical nursing covers are bulky, inconvenient, unnatural, and not made from breathable fabric, which my baby does not like and I can’t imagine any do. I purchased this one while I was pregnant from target, but has a strong plastic smell, takes up a lot of room in my diaper bag, isn’t very breathable, and I think it just kind of looks funny to use. Because sometimes we all just need to hear that. Disclosure: I received the above products complimentary for purposes of this review. 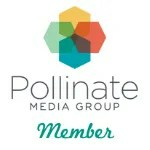 However, all thoughts and opinions are my own and I only endorse products I truly love.